Woodland High School celebrated its rustic chic themed senior prom Saturday, April 13, 2019, at the University Center in Cape Girardeau. KATE MARSHALL ~ Special to the Southeast Missourian Returning prom queen Jenna Garland and her boyfriend Weston Iverson dance together during the Woodland Prom Saturday, April 13, 2019, at the Southeast Missouri State University Center in Cape Girardeau . 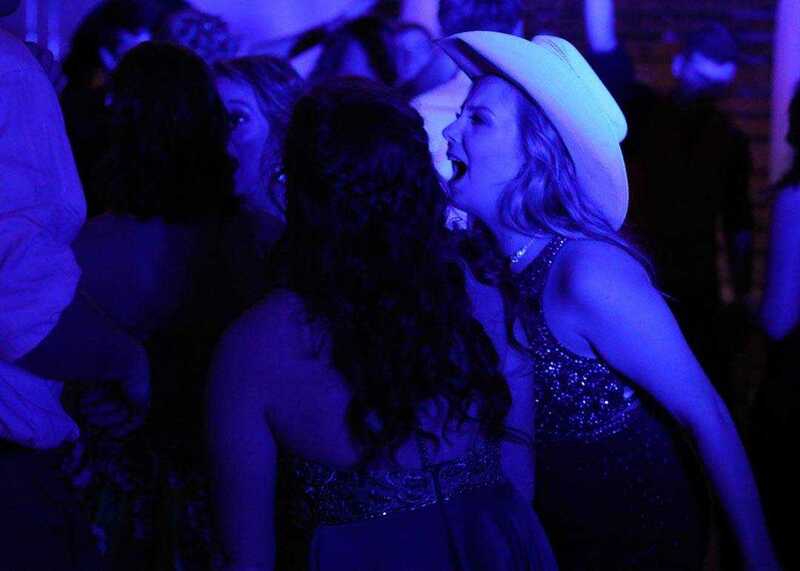 KATE MARSHALL ~ Special to the Southeast Missourian Students sing "Party in the USA" during the Woodland Prom Saturday, April 13, 2019, at the Southeast Missouri State University Center in Cape Girardeau . 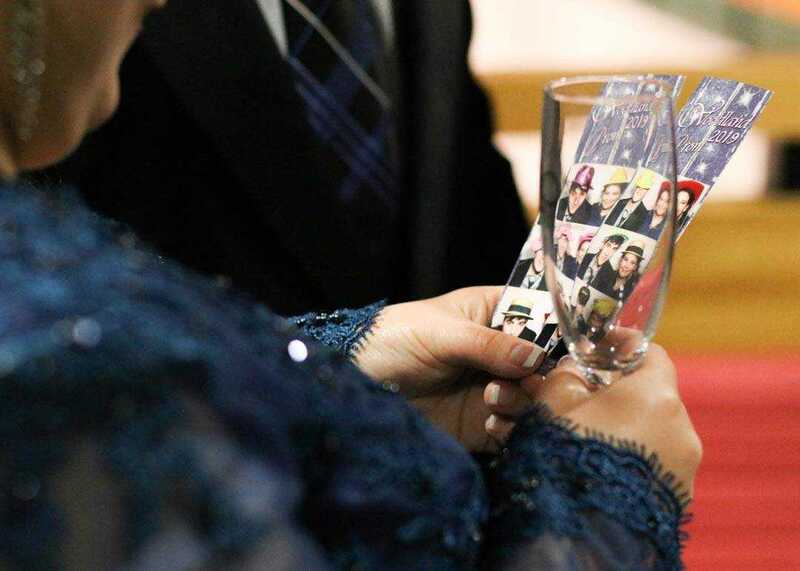 KATE MARSHALL ~ Special to the Southeast Missourian A couple looks at their pictures from the photo booth during the Woodland Prom Saturday, April 13, 2019, at the Southeast Missouri State University Center in Cape Girardeau . 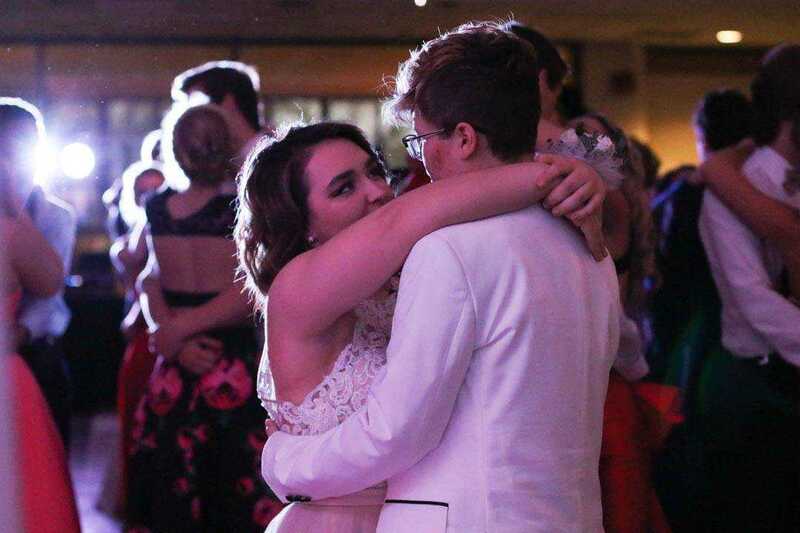 KATE MARSHALL ~ Special to the Southeast Missourian Couples slow dance to "Wanted" during the Woodland Prom Saturday, April 13, 2019, at the Southeast Missouri State University Center in Cape Girardeau . 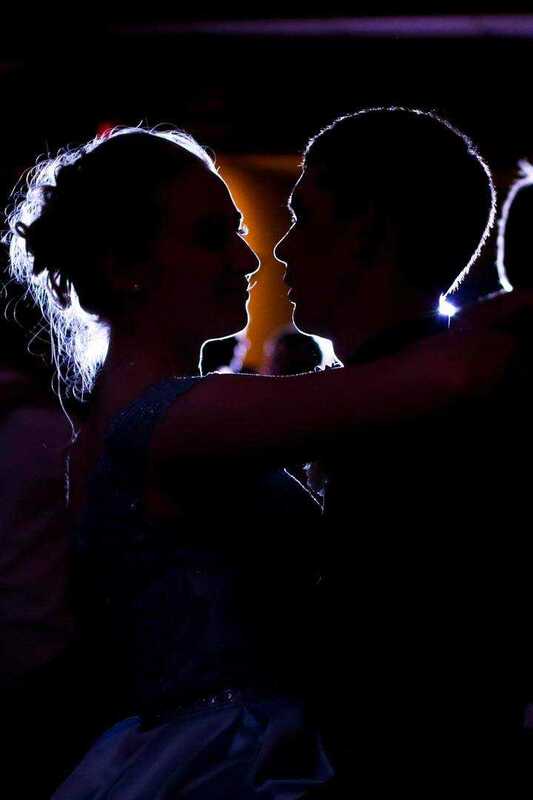 KATE MARSHALL ~ Special to the Southeast Missourian Juniors Blake Matheney and Nora Kreuzer dance during the Woodland Prom Saturday, April 13, 2019, at the Southeast Missouri State University Center in Cape Girardeau . 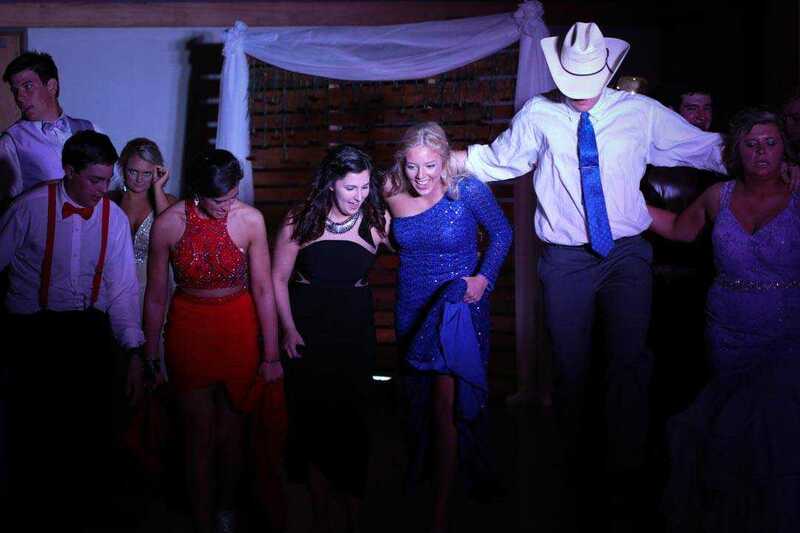 KATE MARSHALL ~ Special to the Southeast Missourian Students dance to "Cotton Eye Joe" during the Woodland Prom Saturday, April 13, 2019, at the Southeast Missouri State University Center in Cape Girardeau . 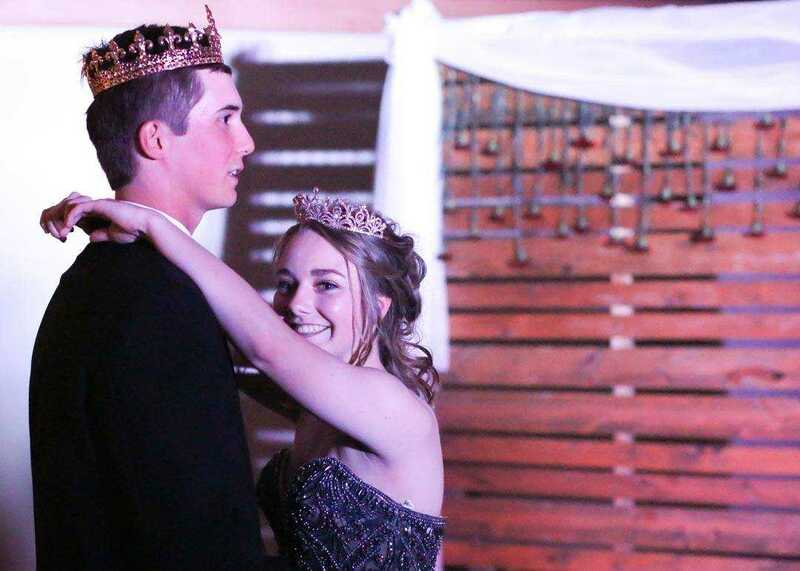 KATE MARSHALL ~ Special to the Southeast Missourian Prom king and queen Dalton Boyer and Shelby Page danceduring the Woodland Prom Saturday, April 13, 2019, at the Southeast Missouri State University Center in Cape Girardeau . 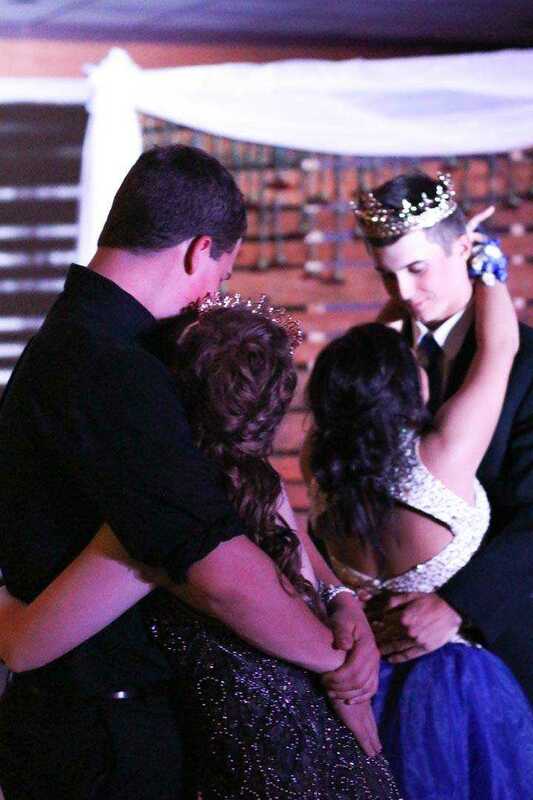 KATE MARSHALL ~ Special to the Southeast Missourian Prom king and queen Dalton Boyer and Shelby Page share a dance with their significant other after coronation during the Woodland Prom Saturday, April 13, 2019, at the Southeast Missouri State University Center in Cape Girardeau . KATE MARSHALL ~ Special to the Southeast Missourian Samantha Beal and Taylor Jacobs dance during the Woodland Prom Saturday, April 13, 2019, at the Southeast Missouri State University Center in Cape Girardeau . 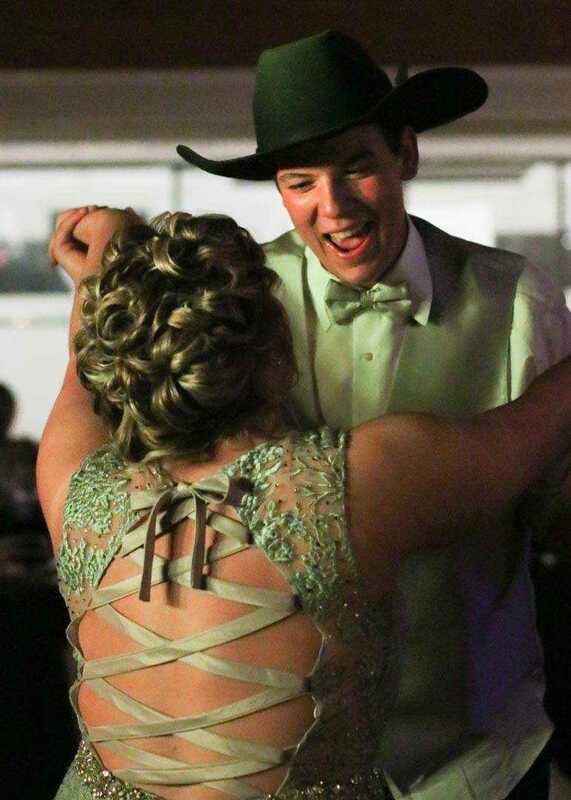 KATE MARSHALL ~ Special to the Southeast Missourian Kaleb Long and Rachel Baker dance to "Old Town Road" during the Woodland Prom Saturday, April 13, 2019, at the Southeast Missouri State University Center in Cape Girardeau .